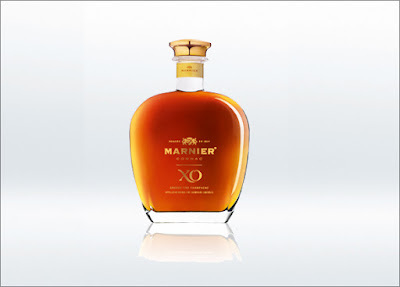 Marnier's Cognac XO is a 100% Grande Champagne cognac from the best production area in the Cognac region. An exceptional blend of up to 30 rare and very old cognacs, it demonstrates the House of GRAND MARNIER's know-how in the art of blending and ageing cognacs. Our Cellar Master, Patrick Raguenaud, uses the same craftsmanship when he blends the GRAND MARNIER special cuvées: Cuvée du Centenaire and Cuvée du Cent Cinquantenaire.